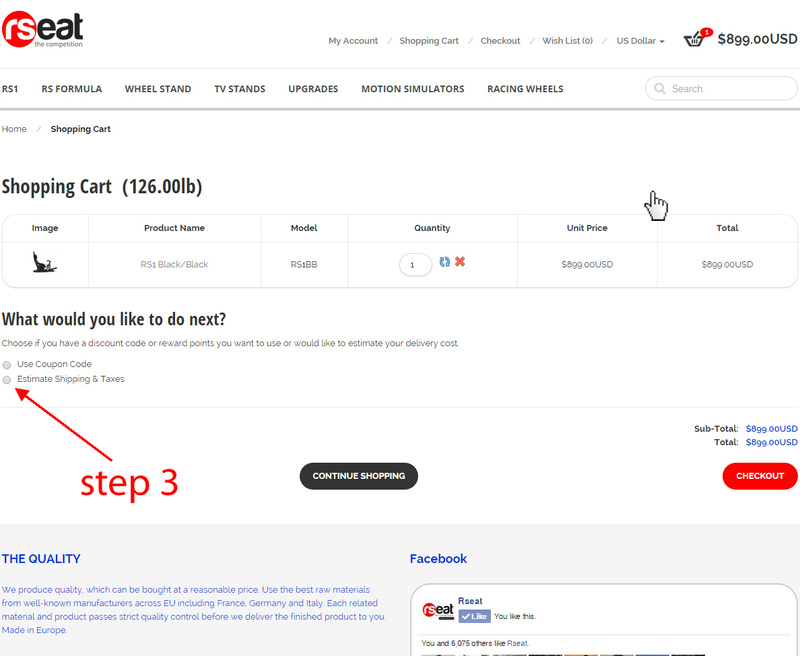 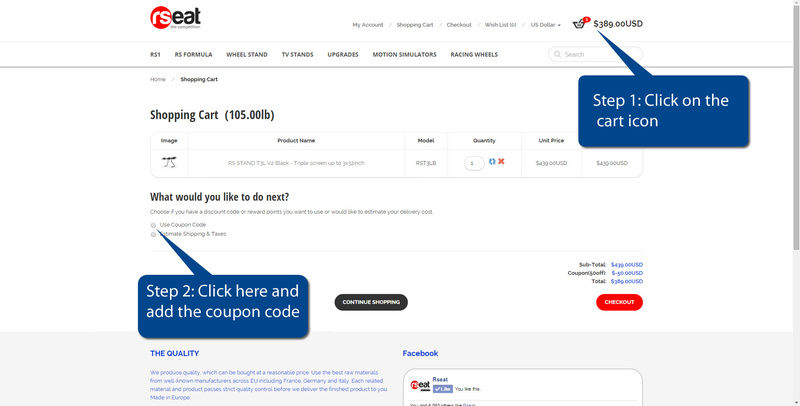 A: When buying at rseatamerica.com, you can pay securely online using a credit or debit card, or if you have a Paypal account you can simply pay by using your Paypal Account. 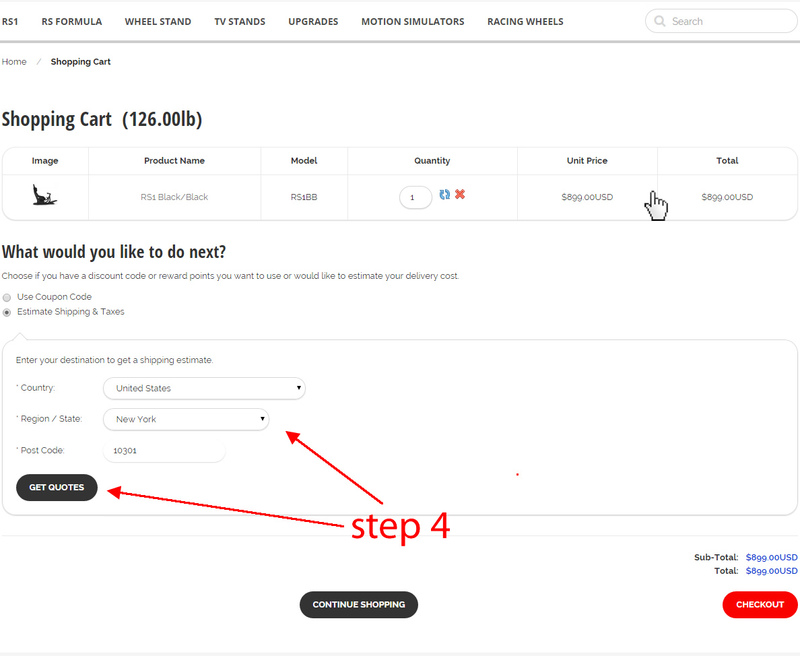 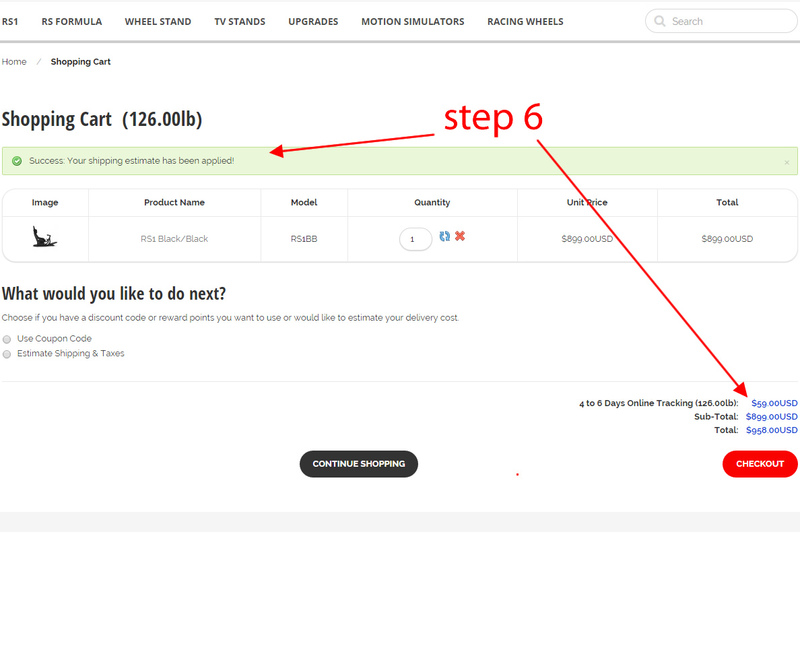 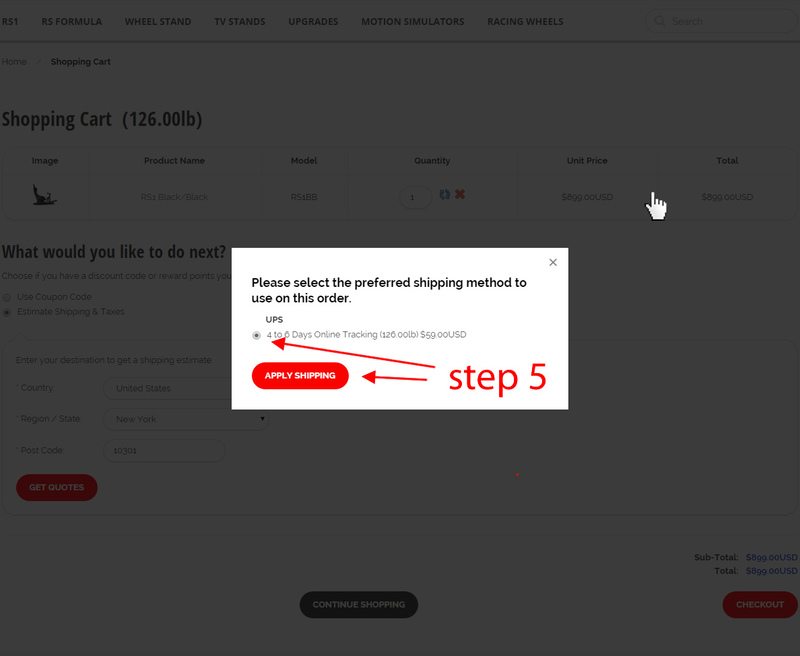 To pay using a credit or debit card using Paypal, choose your items and add to the shopping cart, then follow the stages of the checkout process. 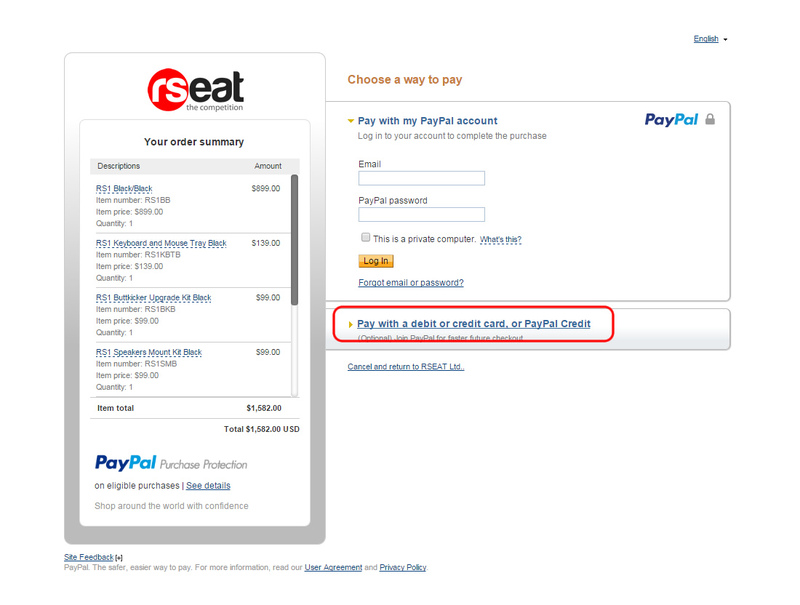 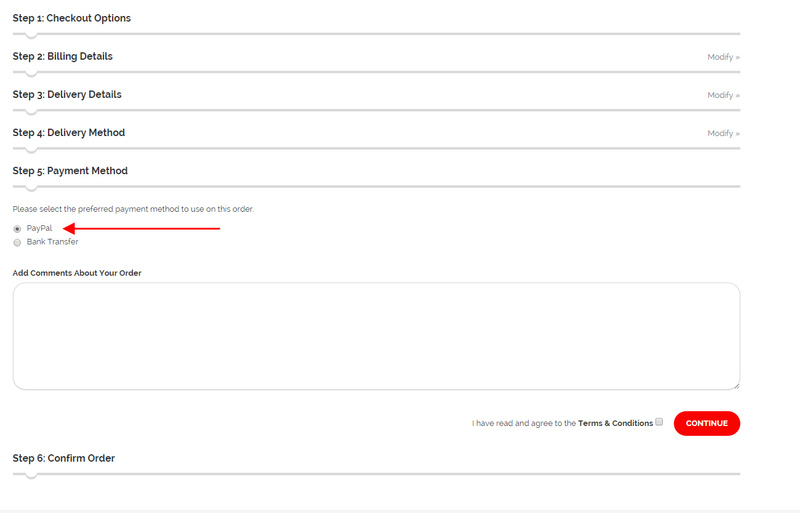 To pay by Paypal, simply login to your Paypal account to the right of the payment screen (see above example). 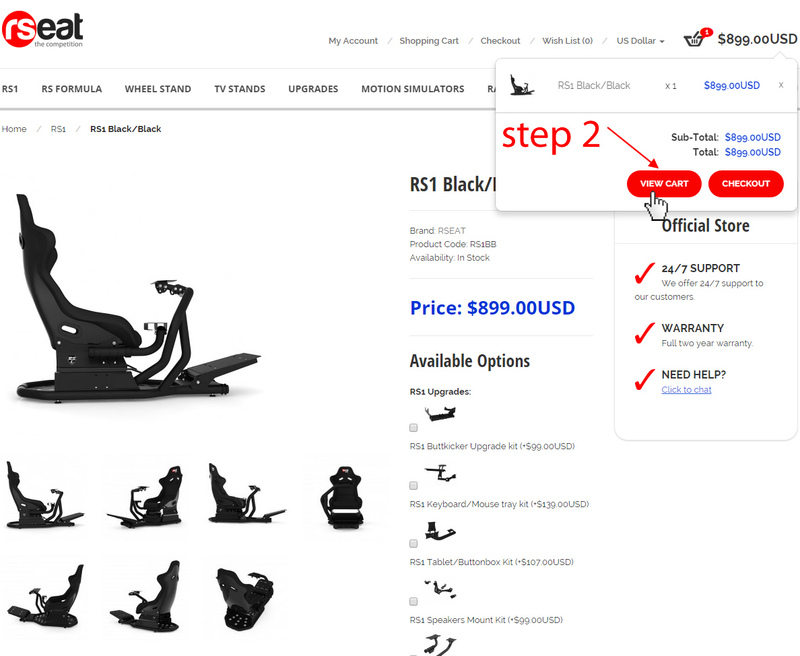 Once you complete your payment information, you will be returned to the rseatamerica.com web site and you will see the order completion information.